Good but a little long winded! The Association did not disappoint. 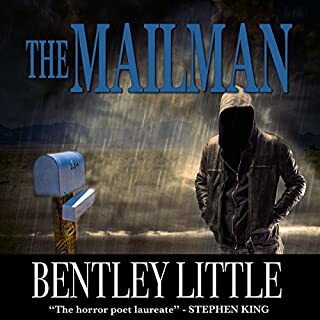 If You Like King, You Will Like Bentley Little !! A must for anyone who has felt lost in the crowd. I read this several years ago and it freaked me out at the time. I could identify almost completely with the main character Bob. Nearly 10 years later, I'm a different person. I can still relate, as I think just about anyone can. I'm actually surprised there is not more fan pages and stories dedicated to this book. Or are there and we just can't see them? I was so excited to see it show up finally as an audio book. And the narrator is perfect for this character. This book should resound with all who identify with being an introvert. The path the story takes, parallels stories of depression and loneliness. The what if's are fascinating. The story really reinforces my belief in the ultimate power of love. 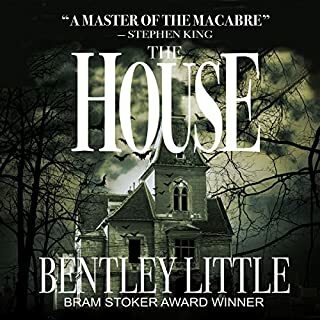 Definitely another interesting book by Bentley Little. It was different, but not bad. I was expecting another crazy super natural book, but it was more of an adventure than anything. Nothing was really out there until towards the end. 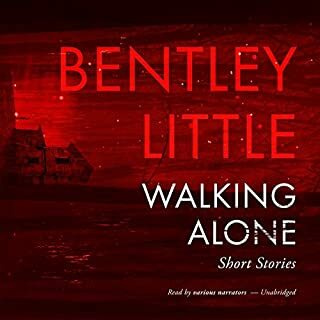 I hope to continue to see more of Bentley Little on audible. This was quite the story, but as usual in Littles books you’re left hanging as to the true nature of why things are the way they are. A side note: this story was more depressing than scary! I was really hoping this would be a book I could get into, but the storyline was just so hard to believe and not in a good way. The character development seemed unnatural, and I just could not connect with, or care about the characters. This might be a good book for someone else, but not for me. 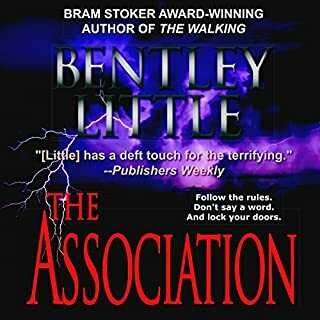 I love Bentley Little, but this book was hard to keep up with. its an interesting concept, but it just never became clear. I was disappointed. 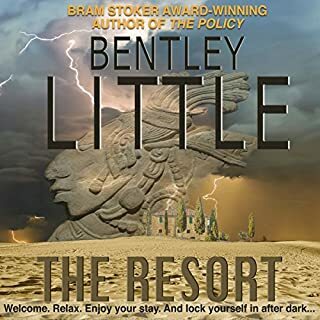 Bentley Little is one of my favorite authors but this book is not one of his best.It spends more time with the hero talking about himself and the way he's feeling and keeps repeating himself. I would not class it as a horror book as I didn't find it in the least scary. A group of men who were ignored by other people until they kill their bosses and become invisible to other people. The narrator is terrible, I found I wanted to wind him up. He reads slow and punctuates where there is no need to. 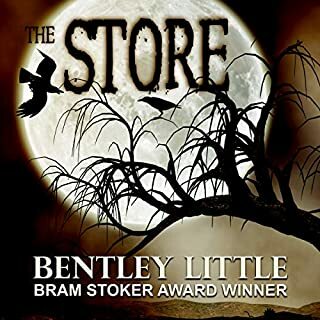 Davis Stifel has narrated 2 or 3 of Bentley's books and he spoils the enjoyment of the listening. reading the book was much better. 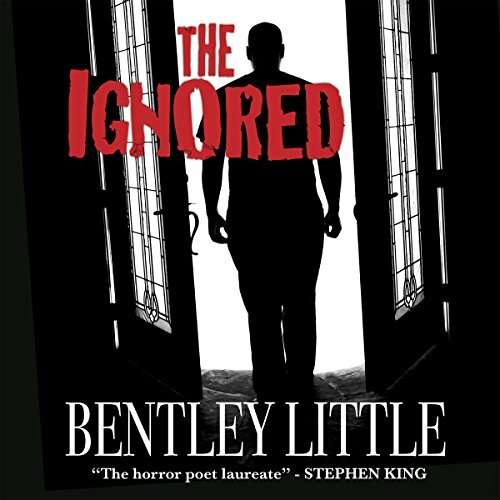 If you're looking for Little's usual horror and gore, with all the twists, then you won't find that here. Still, the story is good and never really slow. Brilliant story if you like Bentley then you'll like this and brought to life by the great David Stifel.